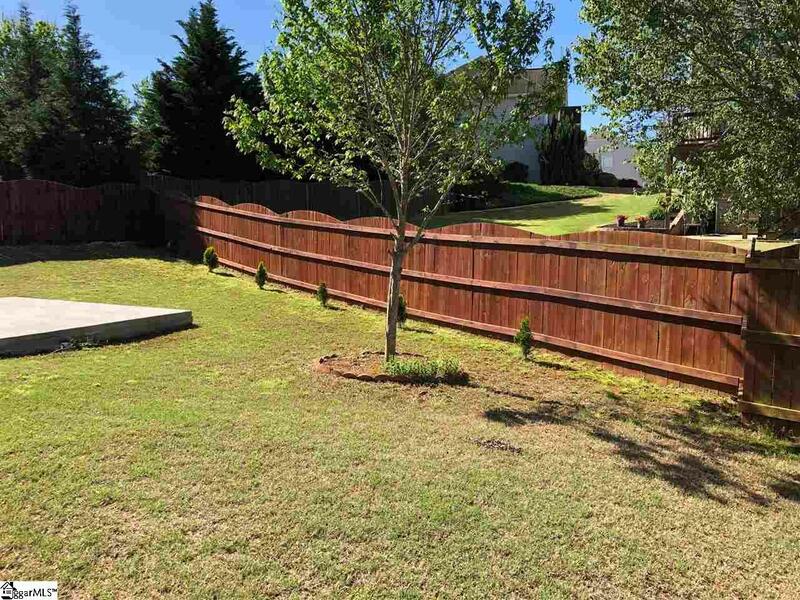 This beautiful East facing home in Creekwood is all about family. 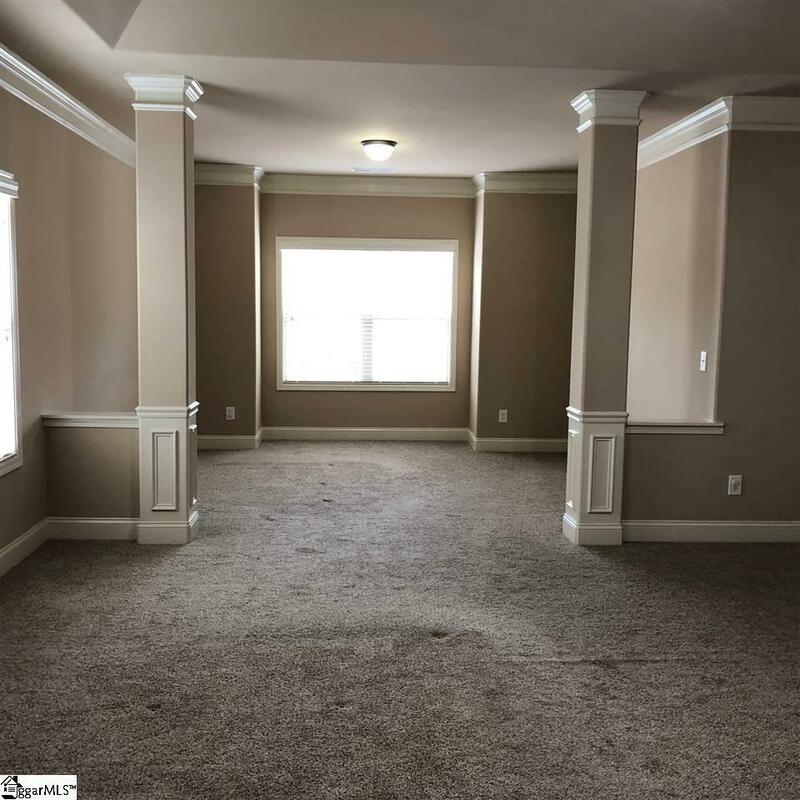 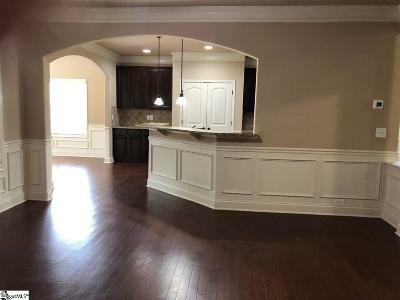 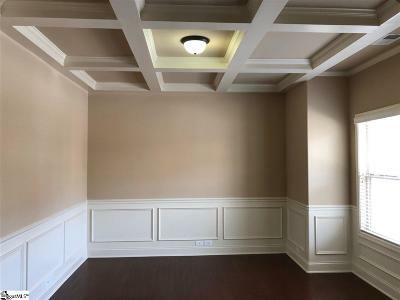 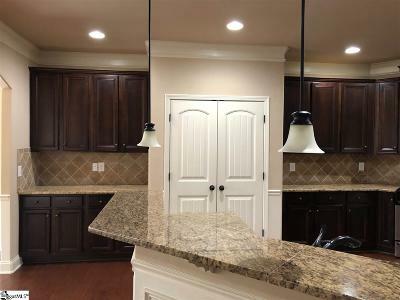 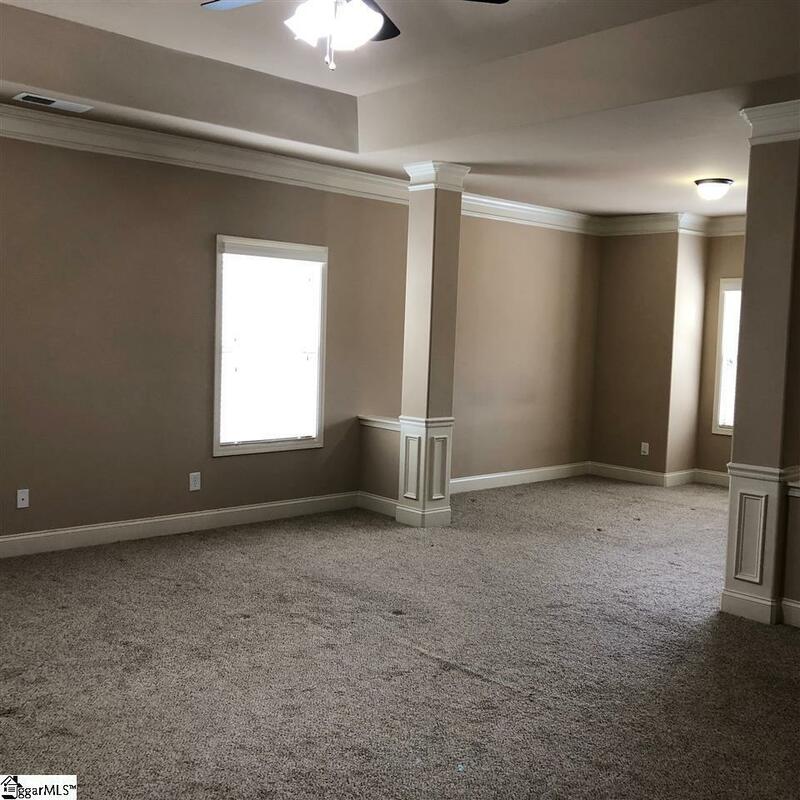 There are 5 bedrooms and 3 baths plus a bonus room. 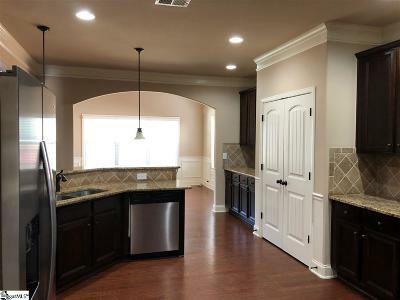 The open floorplan with great room, kitchen and sunroom provide lots of room for the family to enjoy good times together. 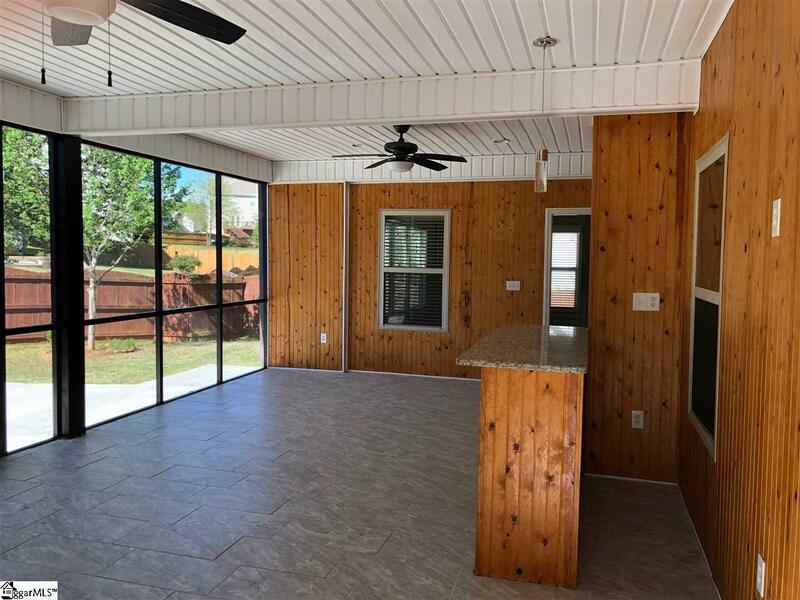 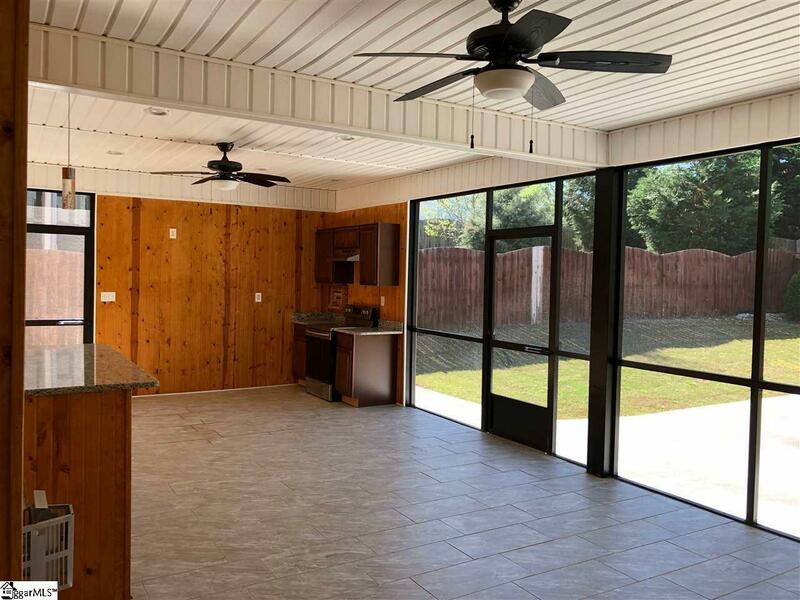 Just off the sunroom, there is an enormous screened porch with an outdoor kitchen and bar for lots of outdoor living and entertaining which was completed in 2018. 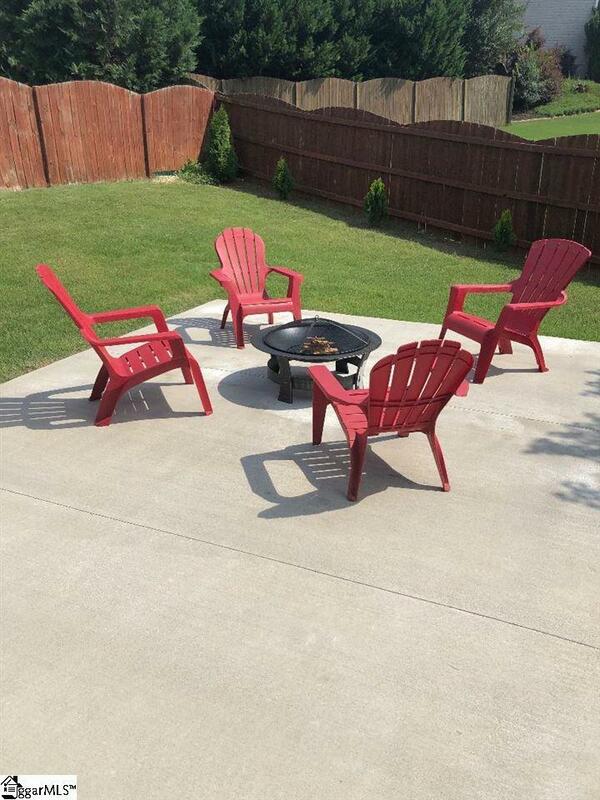 The owners also had a large concrete patio added which would be the perfect setting for your fire pit. 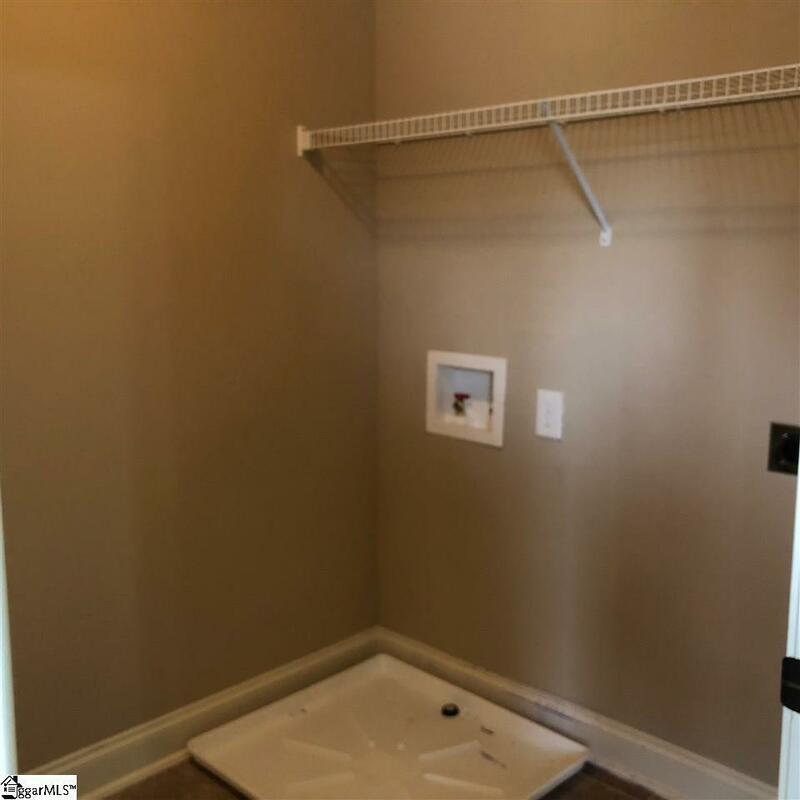 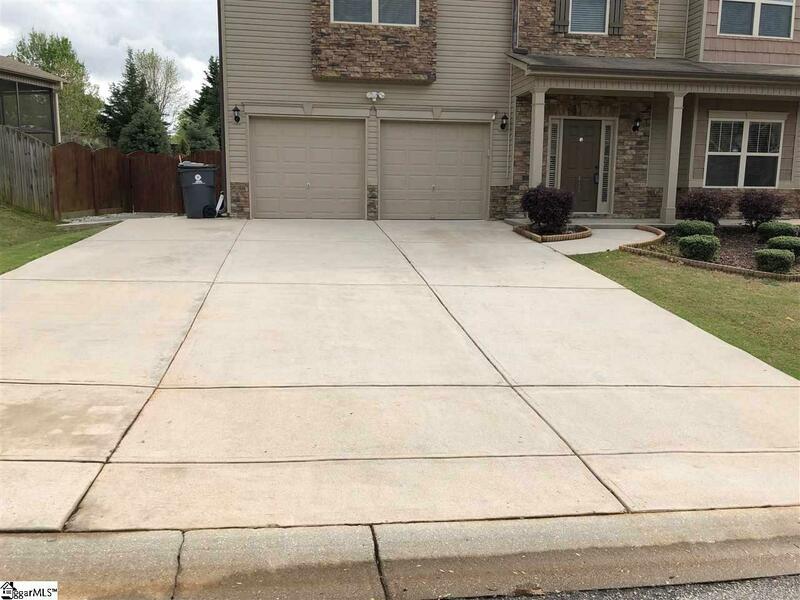 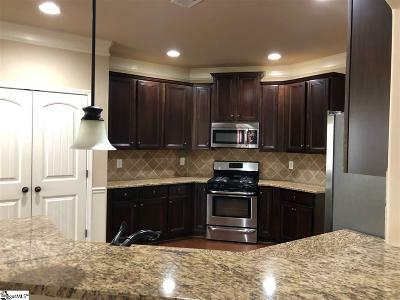 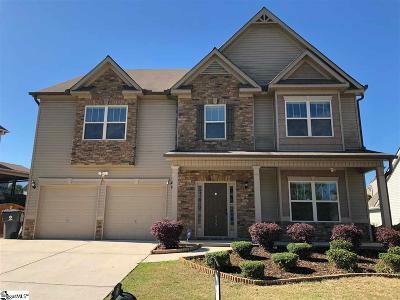 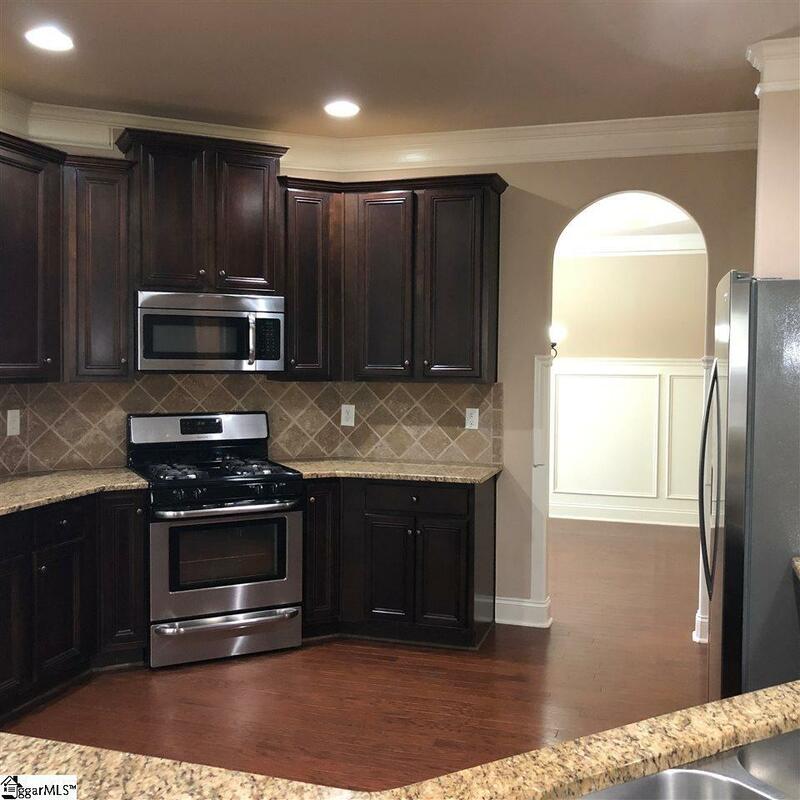 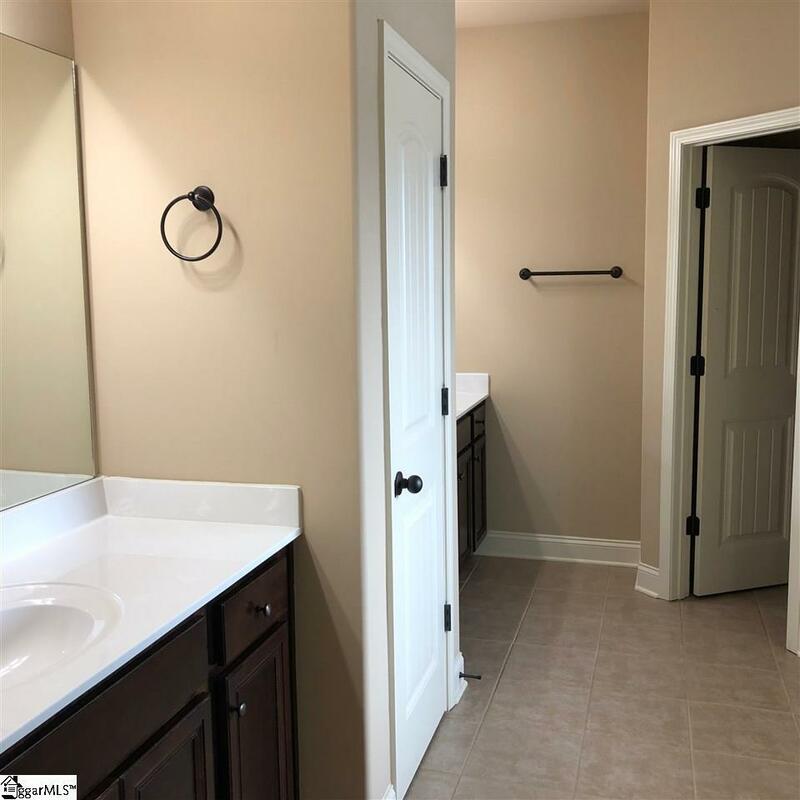 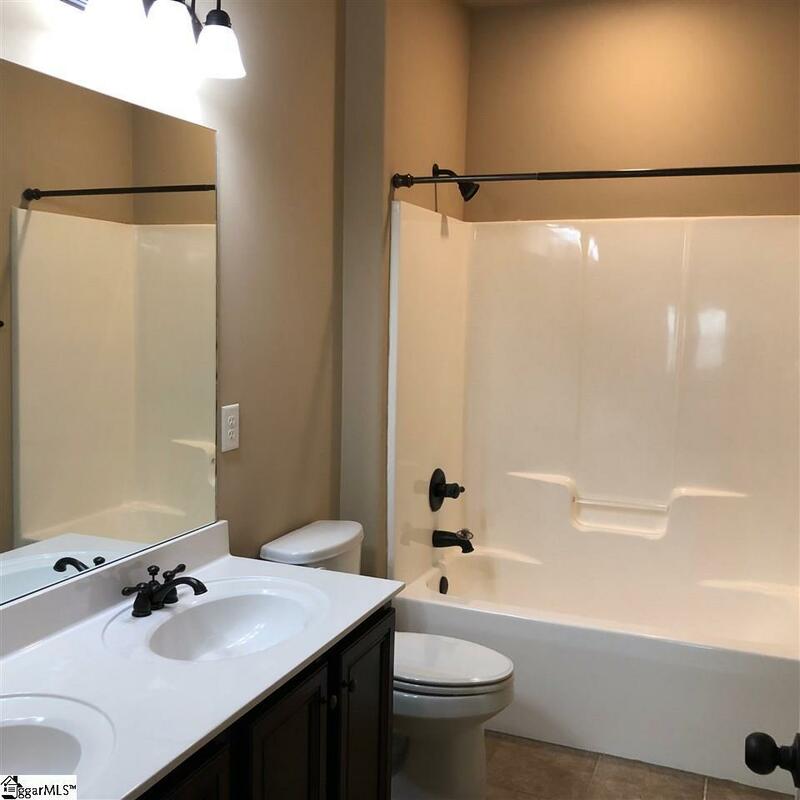 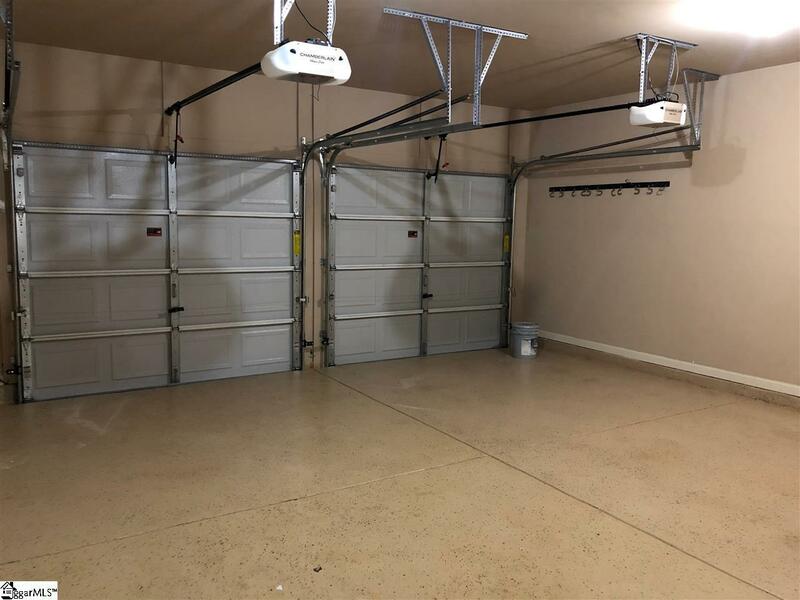 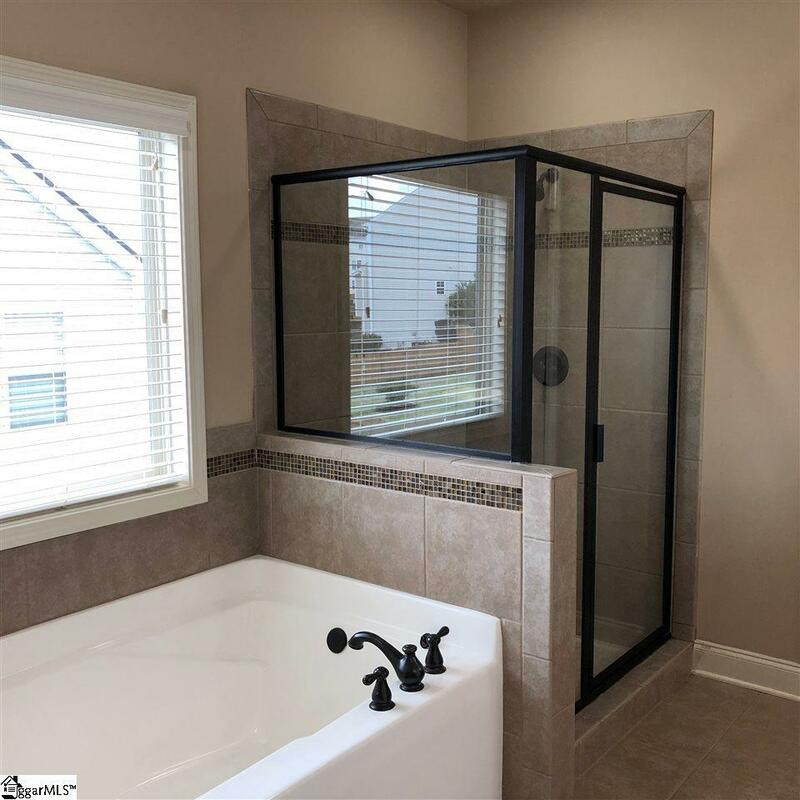 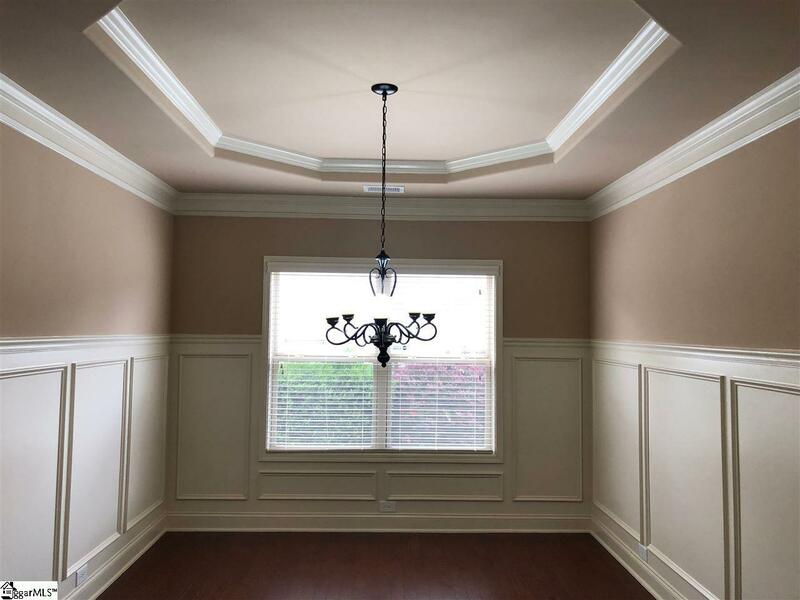 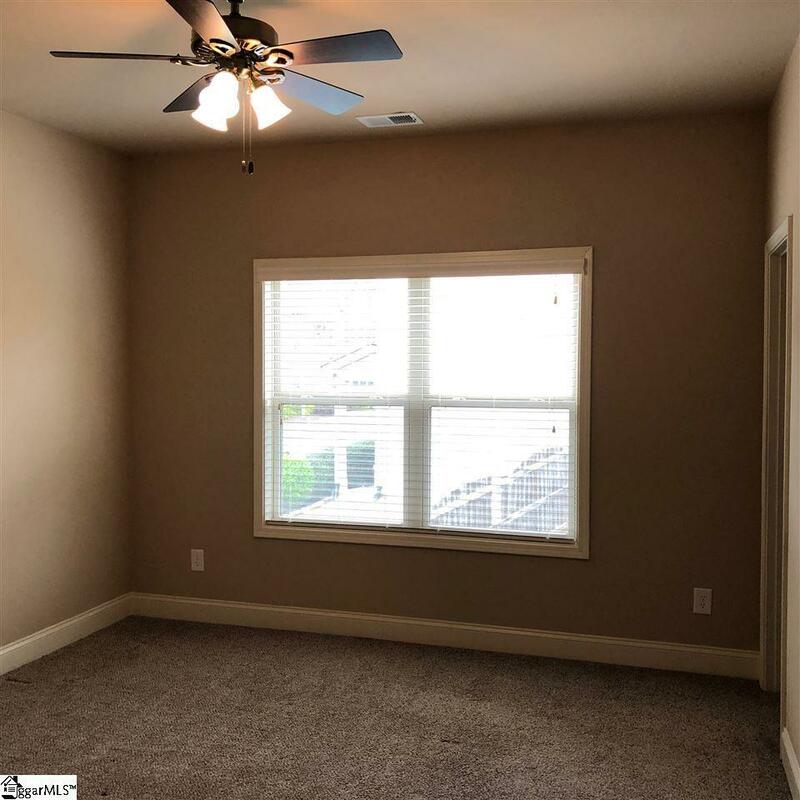 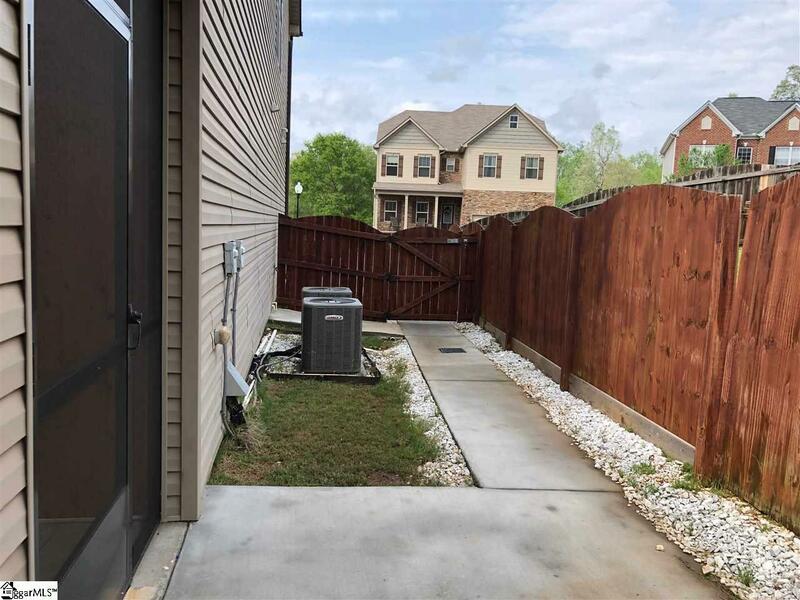 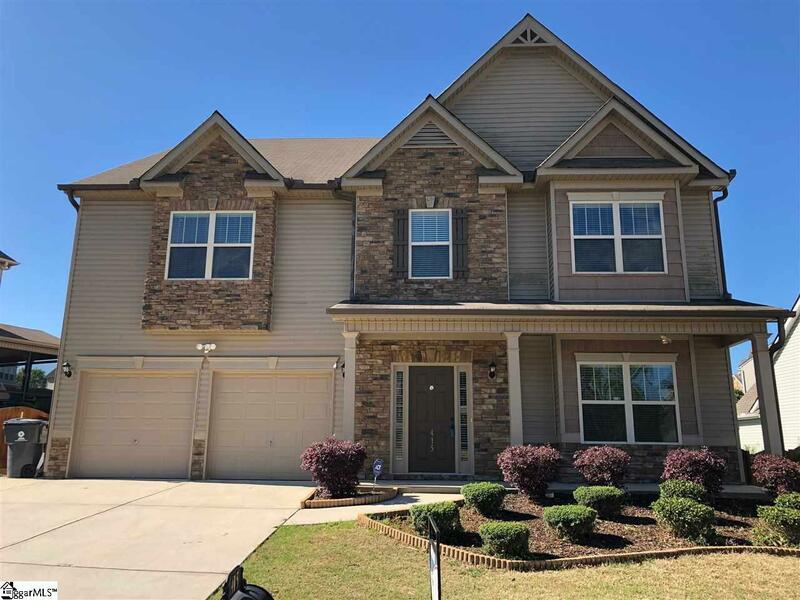 In addition, there is an extra concrete pad which could park an additional 4 - 6 cars for your family and guests with a sidewalk leading back to the screened porch. 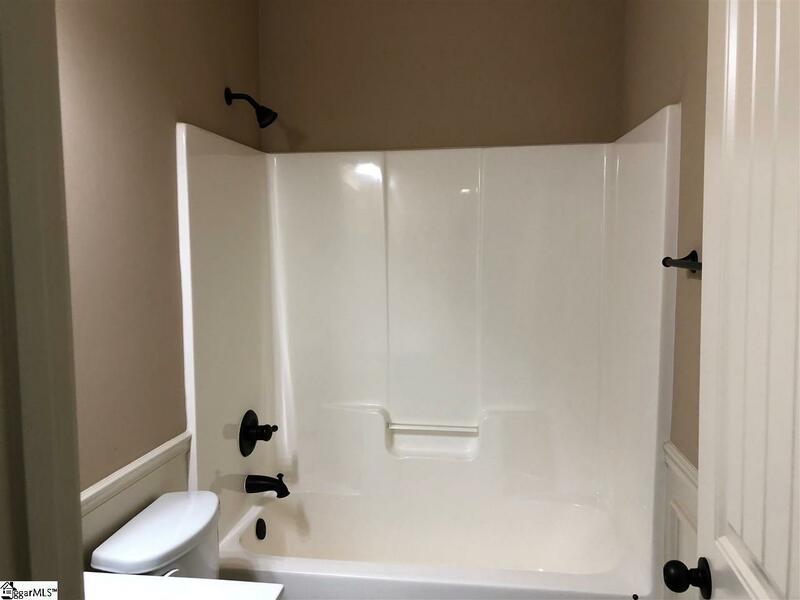 Mom and Dad, you have not been left out! 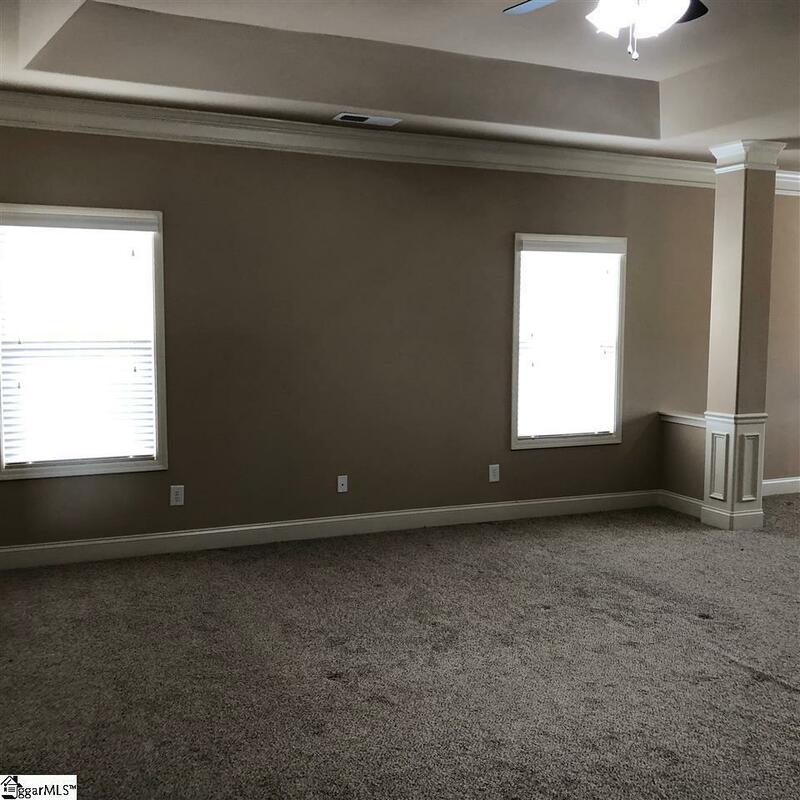 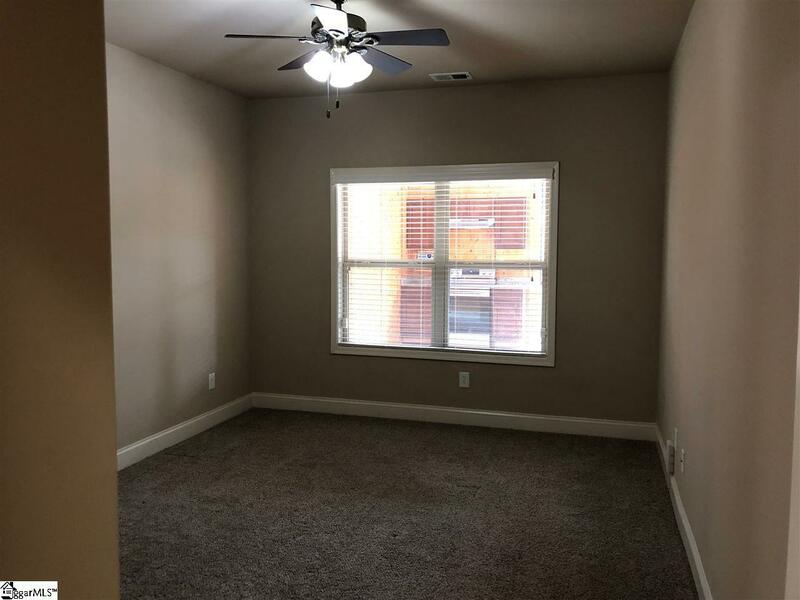 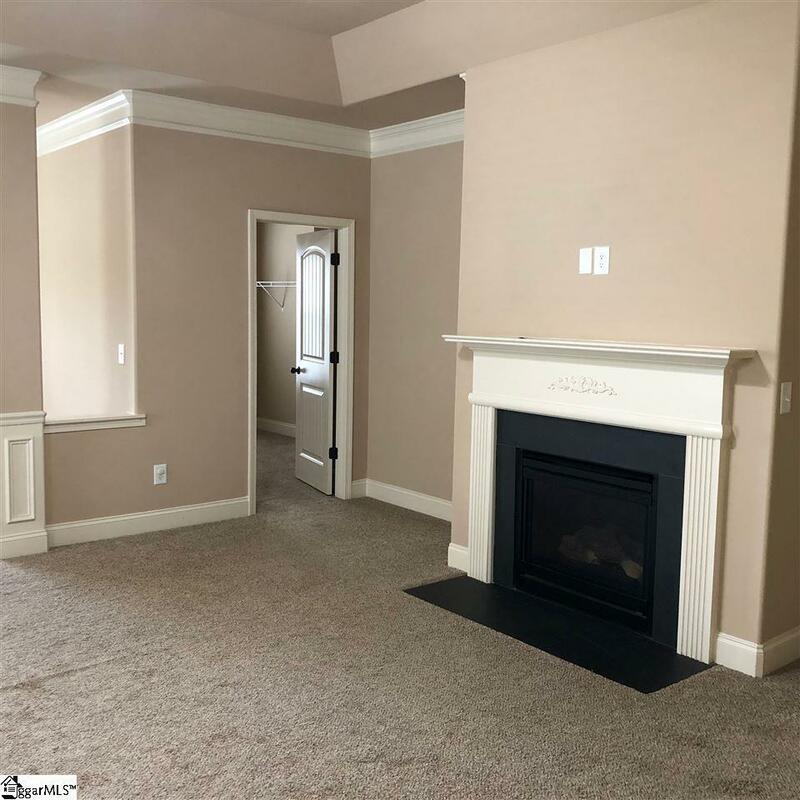 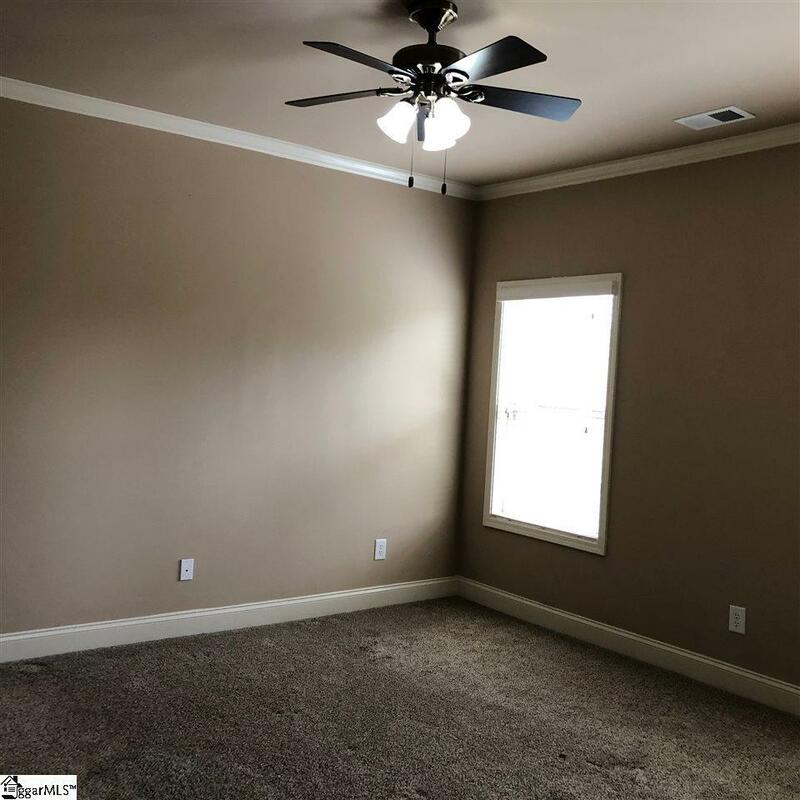 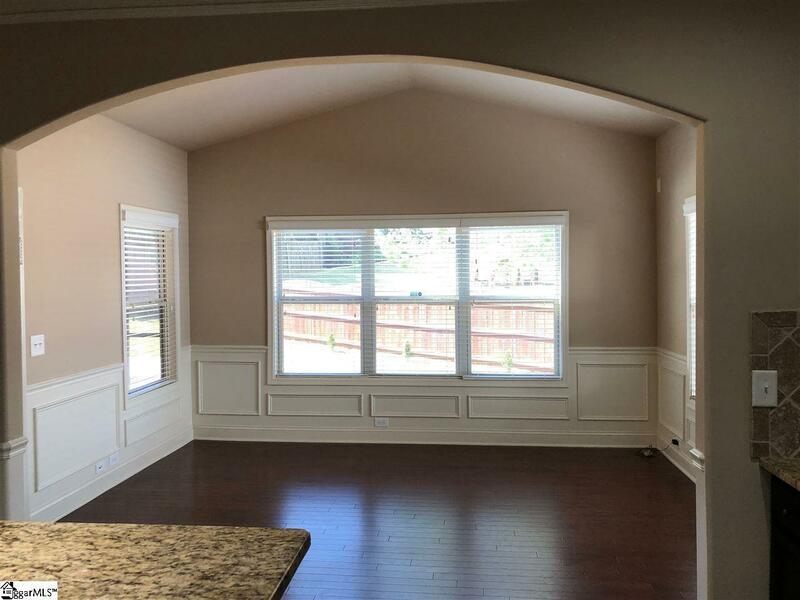 When you need time to relax, the master bedroom is huge with a fireplace and a sitting room! 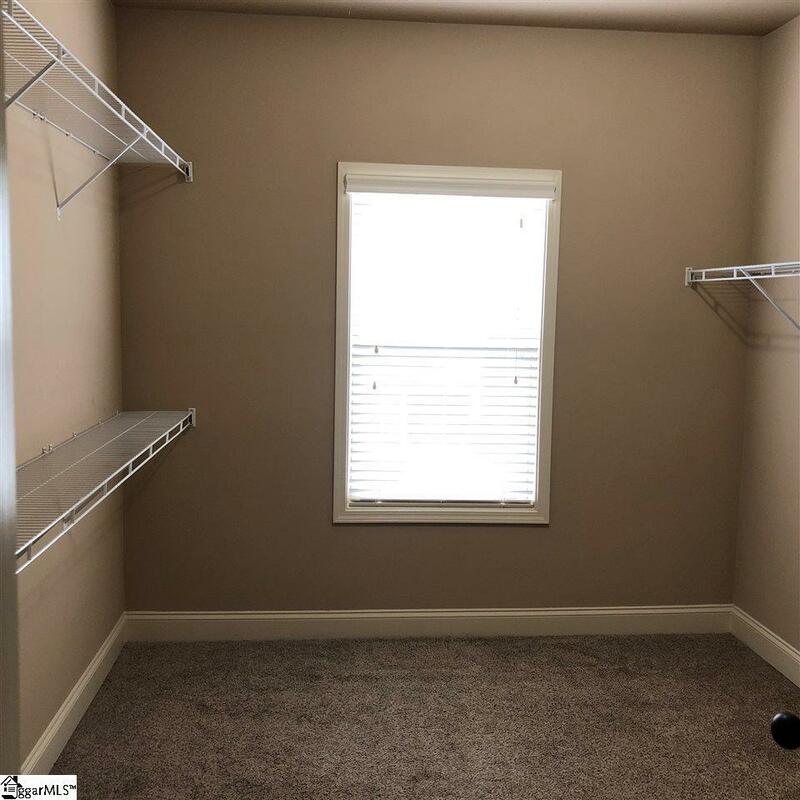 The large walk-in closet will not disappoint. 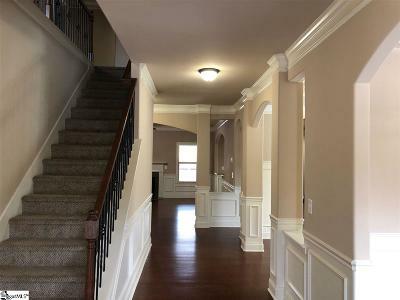 This home feels like country living but is within 10 - 15 minutes of GE, Michelin North America, BMW and GSP (as per mapquest). For your children in elementary school, the award winning Rudolph Gordon K-5 elementary will be expanded to K-6 in the Fall of 2019, K-7 in 2020 and K-8 in 2021. 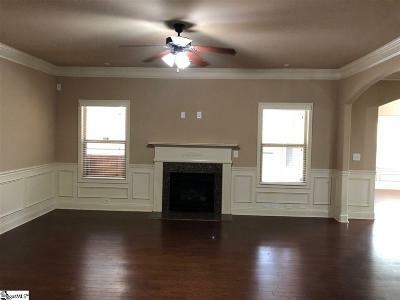 The opportunity to own this incredible single owner home will not last long! 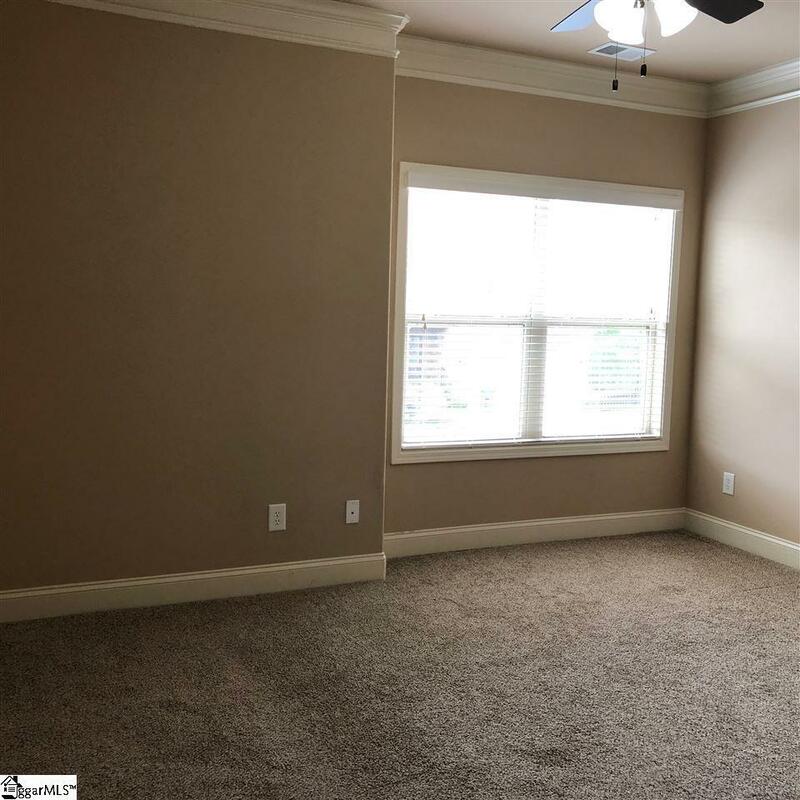 If square footage is important, buyer/buyer&apos;s agent to verify.